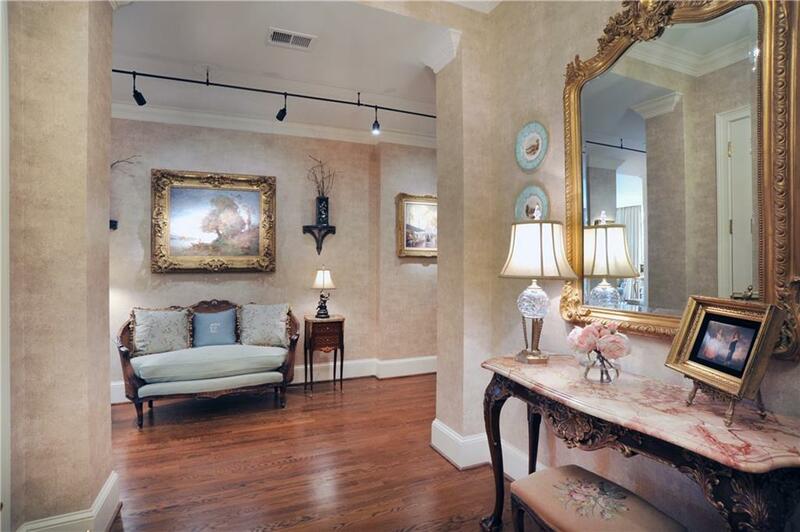 Gorgeous corner unit in 2500 Peachtree. 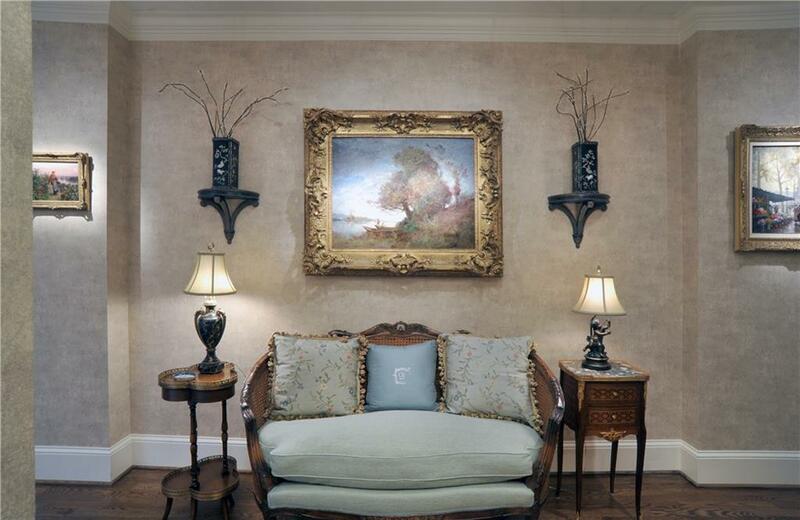 Stunning unit in best location w/P'tree & Buckhead skyline views. 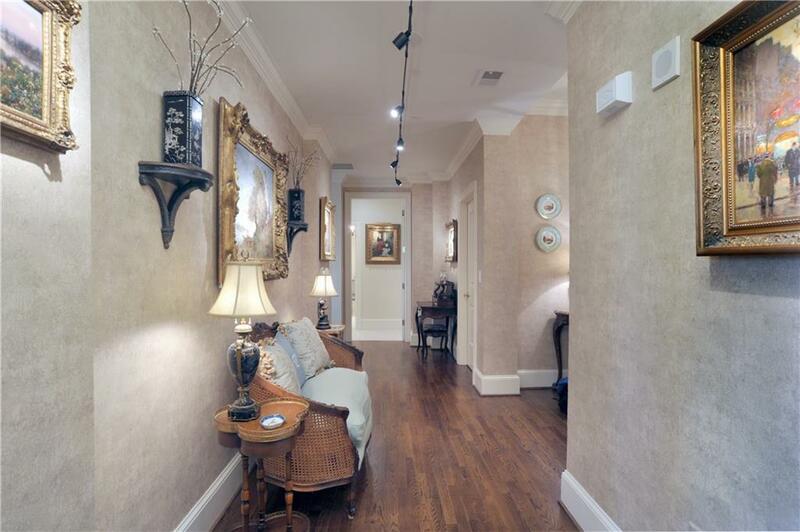 Pristine and meticulously maintained with rich hardwood floors, exquisite trim, high ceilings, plantation shutters, + built-ins. Gracious entry. Large hallway/gallery perfect for art. Lrg light filled LR. Formal DR. Open floor plan for today's lifestyle. B'ful white kitchen w/subway tile backsplash +granite counters & island. Cozy den w/built-ins. King size Mstr. Windows galore. 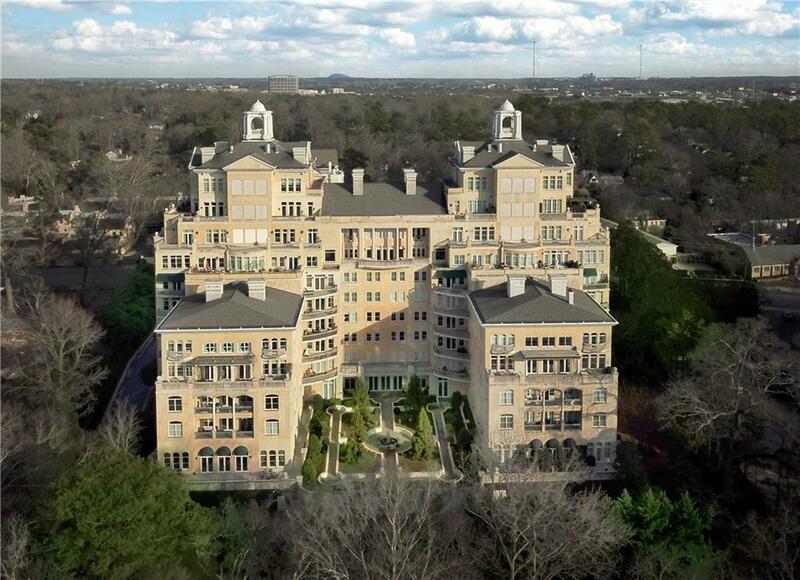 Sought after bldg w/24 hour concierge, pool, gym, pet areas, social rooms. Perfect "10! Listings identified with the FMLS IDX logo come from FMLS, are held by brokerage firms other than the owner of this website and the listing brokerage is identified in any listing details. Information is deemed reliable but is not guaranteed. If you believe any FMLS listing contains material that infringes your copyrighted work, please click here to review our DMCA policy and learn how to submit a takedown request. © 2019 First Multiple Listing Service, Inc. Data last updated 2019-04-21T11:03:50.033. For issues regarding this website, please contact BoomTown.